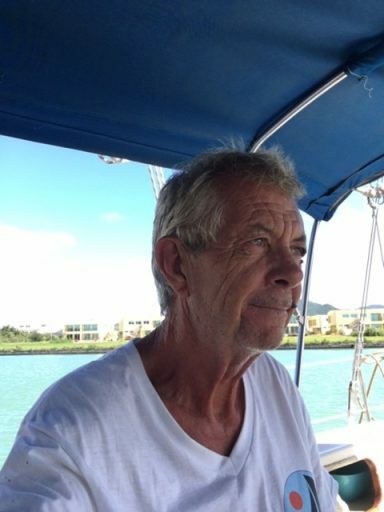 Ian is a keen (British) sailor and can be spotted racing for pleasure on a Saturday afternoon, having sailed for over 25 years, including a couple of ocean passages and owning sailboats himself from 16 to 47 feet he’s learned a bit about boat systems! 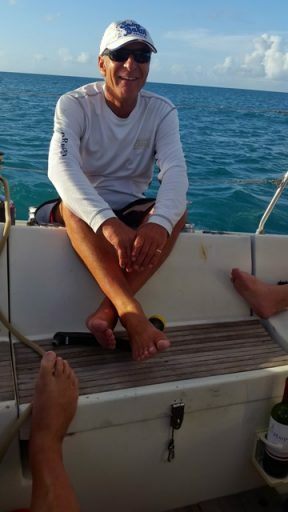 Ian is also a bit qualified: RYA Yachtmaster Instructor, BoatMaster 1, Power boat lever 2 instructor and can also teach Engine maintenance and he’s an ASA 105 Instructor. So with a fair experience of boats (including power boats, having owned a couple as well as the Sailing boats) he’s quite able to spot a looming problem on one of the boats, it our policy that each boat is checked thoroughly before handover. With 5 years of skippering yachts and Catamarans in the Caribbean through most of the islands, his local chart brief will help you be able to just sail away. Bebe is a lovely Antiguan who can get things done. 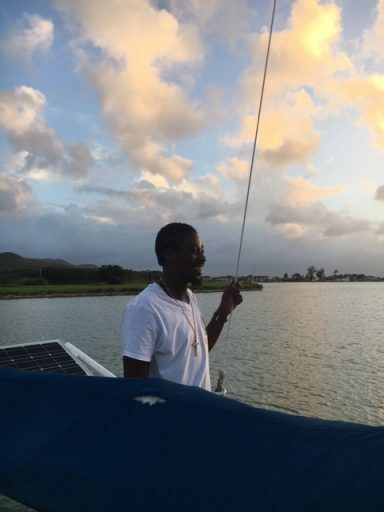 Bebe has been around boats for most of his life and is a great organizer, ensuring his team have everything ready on the boats, (including local hand sanitizers at his insistence). Any sign of a problem with a boat you can be sure that Bebe will appear. Race tuition on his Beneteau First 42 called Augustine. This will involve learning the true art of racing so a rough and ready week with little luxuries culminating on a yacht club race on the Saturday. Grahame is our back office, ticker, sanity checker, and also a keen sailor. He has a Bavaria 42 which he sails every week in the yacht club event. 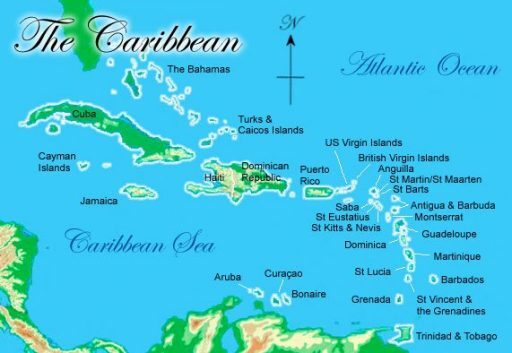 Our Location is in the best corner of the Caribbean, situated on the top right hand corner. Ideal for trips to Guadeloupe (French), Dominica, and maybe for longer charters further south. Guadeloupe is a 7 hour pleasant sail to collect fresh croissant, cheese, hams and practice your French. If you want to stay Around Antigua there’s plenty of anchorages around the Island with 365 Beaches to choose from.